I’ve talked plenty of times about how amazing and rewarding it is to adopt a pug. I’m not wrong, it is incredible. But there are negatives too. With highs, there are lows. So let me tell you about the downside of adopting a rescue pug. 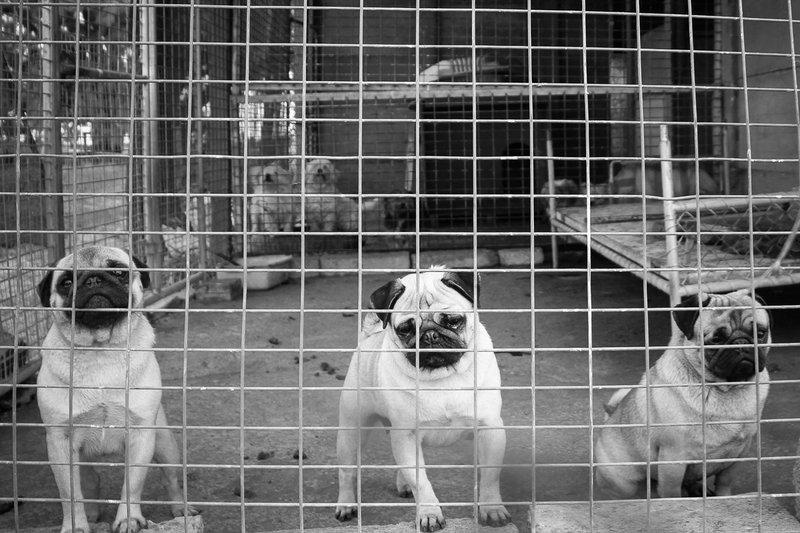 Most rescue pugs will have come from a neglect environment. They could have been locked up in a dark, cold cage. They could have been used as a puppy breeding machine. Their owners could have piled all sorts of abuse on them from raising voices, to loud abnoxious sounds and even physically causing them whether it be hitting or kicking them to severe neglect that they have become physically hurt. With any one or even worse, all of these occurring to a dog, the number one problem once they have been rescued is that they are really nervous and anxious dogs. You’ll often find that when you adopt of rescue pug, they’ll already be on some sort of anxiety medication to help them adjust to the new life. Some will be worse than others. You might find a short term run or a low dose will be all they need before they can be weened off. Others might need a high dose or on it for the long haul. A lot can been weened off the meds once they get settled in a safe loving home. It’s usually all it takes. 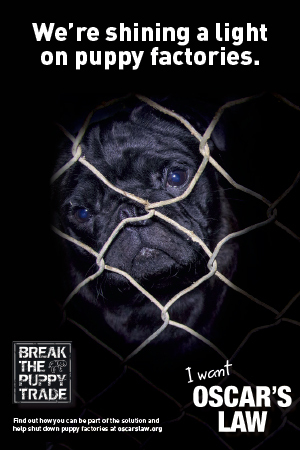 Did you know, on average 1 in 8 pugs that come into rescue have anxiety issues and need to be medicated? That’s a lot! It is sad but it happens so often. 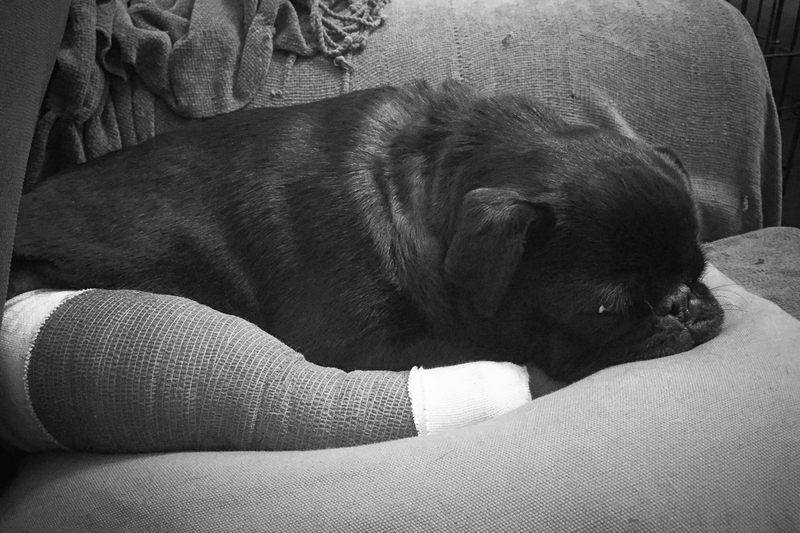 Pugs that go into rescue have some sort of physical ailment. And it can be anything really because of the horrendous conditions they have been left in or just plain old neglect for an issue that would have been so easily fixed with basic medical treatment. A rescue pug could have joint problems from being grossly overweight. Poorly bred pugs with bulging eyes are more susceptible to eye conditions. And more often than not, poorly bred pugs suffer from brachycephalic airway syndrome which is almost always exacerbated by being overweight. More than 65% of pugs going into rescue have some sort of physical ailment that requires treatment before they can be adopted. It can be short term treatment but it may be life long too. 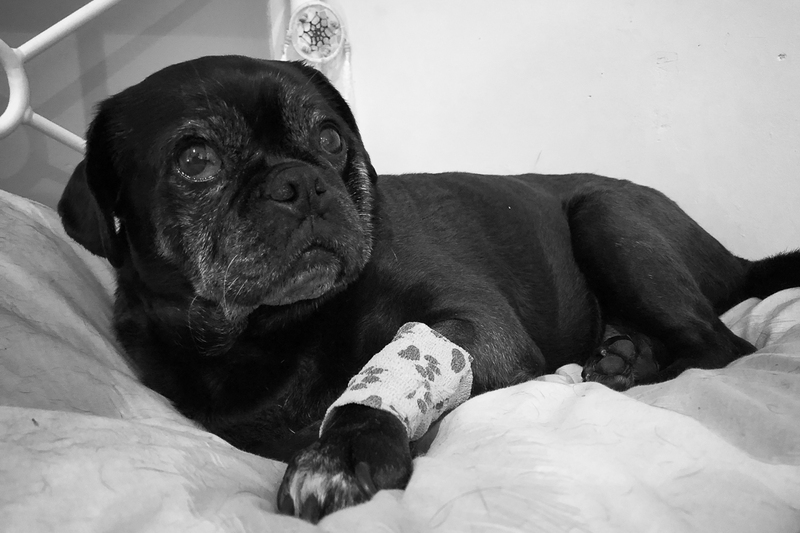 The top 3 physical ailments of pugs coming into rescue are eye problems such as dry eye and pigmentary keratitis, arthritic joint issues usually due to being overweight and brachycephalic airway syndrome. Most pugs also need to lose weight which goes a long way to helping them be healthier, happier pugs. A lot of people have a tendency to think adopting a rescue pug is a cheaper alternative to getting a pug puppy. Sure the initial outlay of phyiscally getting the pug is cheaper. For example here in Australia you’d spend $800-$1500 on a rescue pug, which doesn’t even cover the medical costs of the rescue, whilst a pug puppy will cost $2500-$4000. But the ongoing medical care of nearly half of all rescue pugs is costly as they require life long treatments for their health. Think of it this way, a well bred pug from an ethical breeder will only need their vaccinations and annual check ups whereas a rescue pug needing ongoing joint care will require quarterly visits to the vet and that’s just for their arthritis injections and doesn’t take into account any other health issues they may have. I am experiencing this first hand. In the 2 years I’ve had Serina, she has been to the vet more times than Ref has in his 8 years. In the past 2 months alone, I’ve been to the vet 7 times. 5 of those were just for Serina in a 6 week period for the one problem which we are still trying to manage. Of the other 2 visits, 1 of those required Serina to be checked out for the ongoing problem again whilst Ref had his annual check up. Without doing the exact math, I’ve probably spent almost as much on Serina’s vet bills in 2 years as I have Ref’s in 8 years. And I’m sure Serina’s vet bills will overtake Ref’s in no time. It takes someone special to be able to take on a rescue pug with all of the problems they have. It is not an easy ride and whilst it is amazing to give them the new life they deserve, the stress and worry that they bring you isn’t easy. Not everyone is up for the task. But everyone should know what it is really like to adopt a rescue pug. The downside of adopting a rescue pug. ***Please note: statistics provided in this article is based on the number of pugs rescued by Pug Patrol Rescue Australia in NSW during the 2017/18 financial year. We currently have two rescue Pugs, both crosses, and both brilliant little dogs. They are the fourth and fifth Pugs for us, and all but one of the five we have had have been rescued. Thanks for reading the article. I completely agree with you on all of this. I am very lucky with my rescue girl to not have extensive ongoing issues as many others do. It is still much more than my boy who I’ve had as a puppy. Everything I write on this blog comes from my personal experiences so I can only go as far as I know. It is so great you’ve taken the time to comment so others reading can see your experiences too. The good always outweighs the bad but there are so many people who don’t understand even the slightest part of the bad side, hence the reason for me writing this. It may be understated, but it’s certainly my first hand experience. I think you could have balanced this by including all the positives that go with adopting a rescue dog. Not all rescue dogs come with health problems. Adopting rescue dogs is a wonderful thing and your article could really put people off. I think the majority of people that decide to rescue a dog realise there will be some degree of issues whether behavioral or physical. That’s why people that give rescue dogs a loving home and the chance of a happy life are special people. Thanks for stopping by and reading the article. You may feel this particular post needs balancing out with good however, this post was specifically written to balance out the good that I’ve written articles about already. My first sentence highlights it with links to those articles too. Have a read and you’ll see first hand why this article balances those out. There’s a number of articles if you check out the pug rescue tab in the menu to see everything else I’ve written. I started out as a foster, and witnessed a lot of issues. Not all were serious, but I ended up adopting the serious cases I had. When you work with them so hard to overcome the anxiety and the medical issues, you’ve invested a lot of time and energy into them and can’t help but fall a little harder in love. Everyone who knows me now assumes pugs are high maintenance and expensive. I try to remind people not to judge by my babies because they are all rescues and have come from bad situations. What you’ve written is so true, and people really need to be prepared when it comes to rescuing a pug. What you say is 110% true. Over the 15 years I’ve been adopting Pugs, my vet bills have run into the “high 5-figures” and I’ve encountered just about every serious issue you mentioned and then some. I’m a “frequent flyer” at my vet’s clinic. But you will NEVER find an animal who will love you like a rescued Pug (and I know because I’ve also rescued other breeds). They instinctively KNOW they’ve been saved and they show you how grateful they are every single day by the unconditional love they give back. 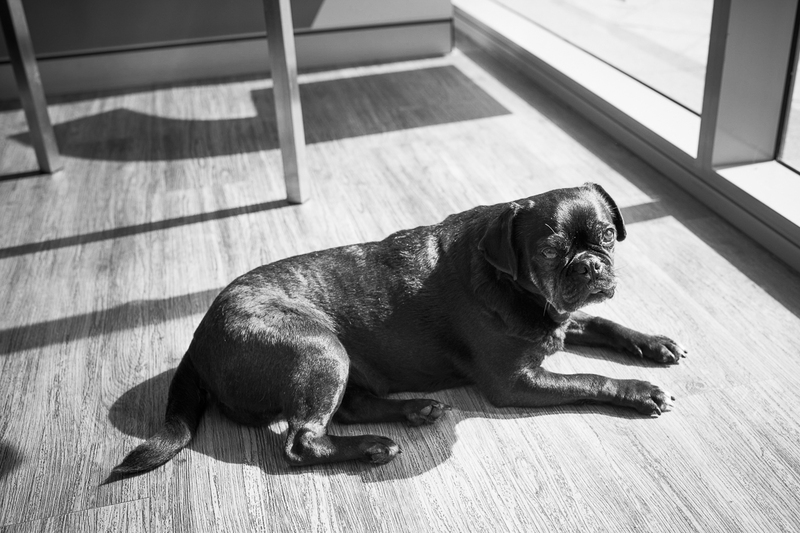 If I had never adopted a Pug, I would be completely discouraged from EVER doing so after reading your article. I think you have done a great disservice to all the Pugs needing a loving home. They are the way they are because of the cruelty of humans and they deserve to have an advocate, not someone who looks too much at the negative and speaks not enough to the positive. I’ve never said that rescuing a pug isn’t amazing cause it sure as hell is. I’ve written about it on more than one occasion too. It is the best thing that I’ve done but I didn’t fully understand what it is really like to adopt a pug. I got lucky that my girl doesn’t have too many issues like other rescue pugs do. I write from my experiences and if I have an understanding but not the full extent of what goes on when it comes to adopting a rescue pug, how many others have no idea. 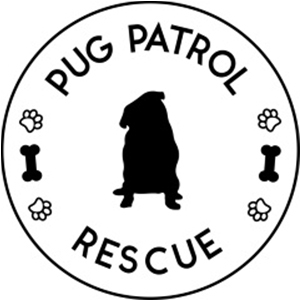 Pug rescue is all about finding the right home for each pug and if it means that people aren’t putting in applications cause they aren’t the right person for rescuing a pug, then that is saving the rescues precious time in finding the right family. I am sorry you feel that I am doing in disservice to pugs that need adopting however, I don’t believe that I am. If someone isn’t prepared to take on what I discuss here then they shouldn’t take on adopting a pug. People should know exactly what they are getting into. They need to know that it isn’t just all the good stuff I have talked about in other articles. They need to know both sides of the story.